Racing Queensland CEO Brendan Parnell says RQ is looking to move to Brisbane from Deagon. Racing Queensland is investigating a move from its seaside Deagon headquarters to make way for a state-of-the-art training facility and education centre. 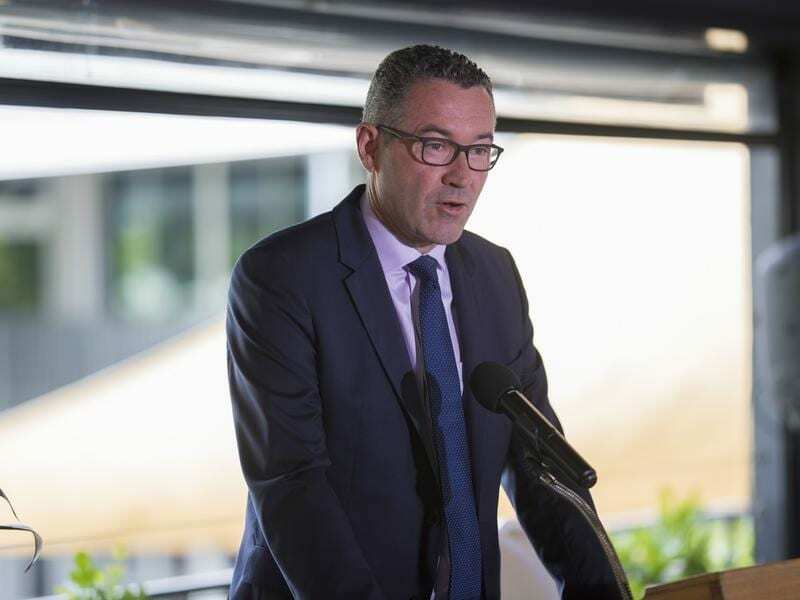 RQ’s chief executive Brendan Parnell said investigations had been made about moving the governing body’s office arm to a site nearer the Brisbane city centre. “There are a couple of reasons. Firstly we need to be closer to government and council as well as the two major tracks,” Parnell said. “But most importantly if we are to build a major education centre and first class training complex we need more room and we can get that by moving the office. Parnell would not say exactly where RQ was looking to move but it is understood sites in the Bowen Hills area, on the northern fringe of the CBD, have been considered. The Queensland Racing Integrity Commission, which covers stewards and integrity staff, is based at Breakfast Creek, near Albion Park, and also has offices in the CBD.